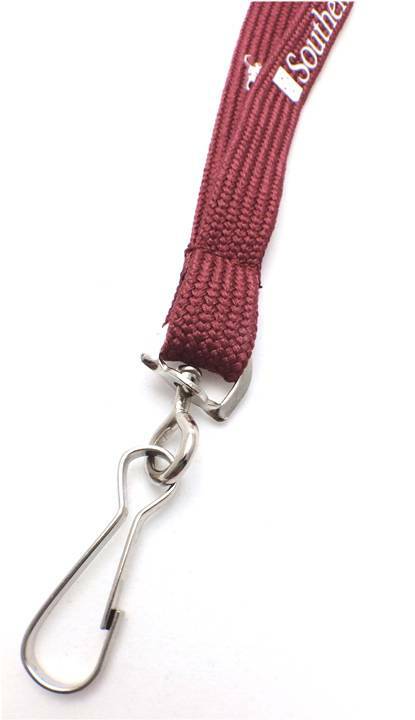 Our promotional lanyards are an extremely versatile product that can be used around the office, during tradeshows and expos or simply as daily use staff and guest identification devices. 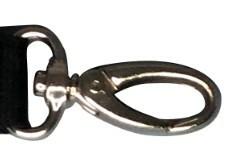 In addition to the lanyards themselves, we stock a wide range of lanyard attachments designed to be used in conjunction with the lanyard straps. 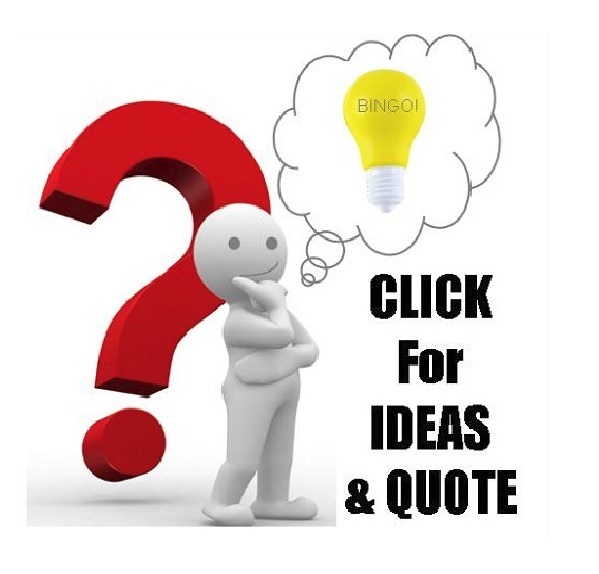 If you're after a specific attachment that you don't see on our site, please contact our friendly sales team, and we can arrange to source the exact attachment you require. 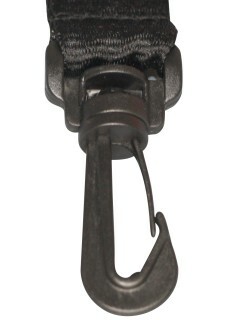 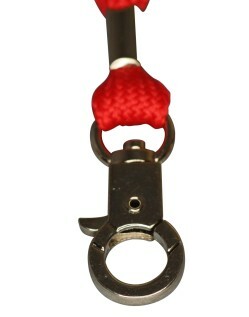 Your lanyard comes standard with either a safety Metal Clip or Alligator Clip attachments at no additional cost. 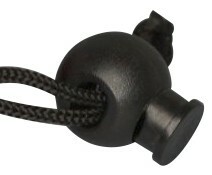 You can have an assorted mix of these two if you would prefer, just let us know when you make your order. 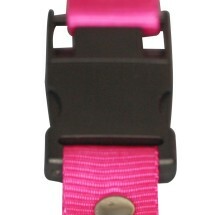 We now include safety breakaways as part of each lanyard price in the interests of well-being. 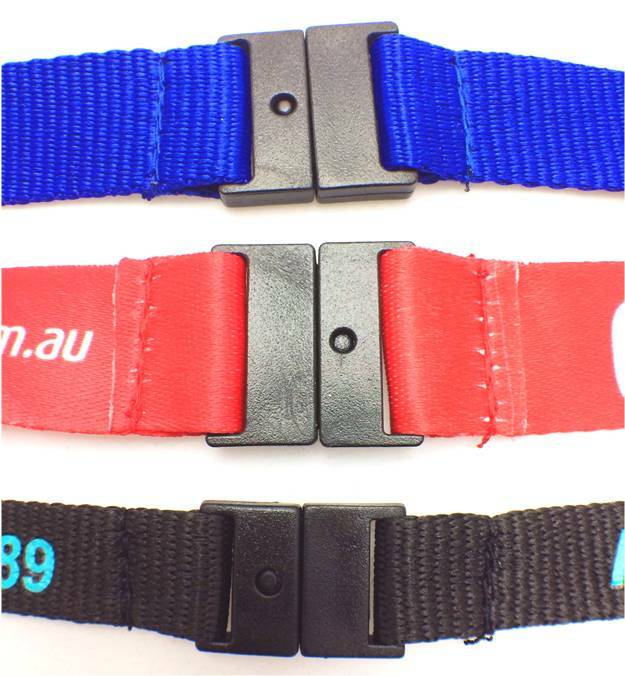 We do not sell lanyards without this safety element to ensure wearers aren't caught in an unsafe situation while wearing the lanyard. 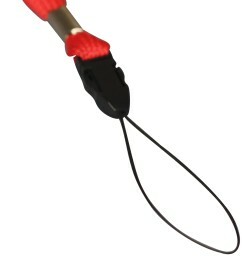 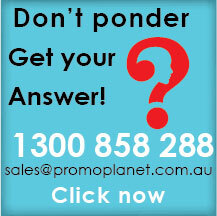 This is only a small additional cost and ensures your lanyards come with the best accessory of all, peace of mind. 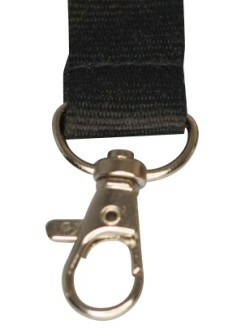 Unsure which lanyard accessories suit your campaign? 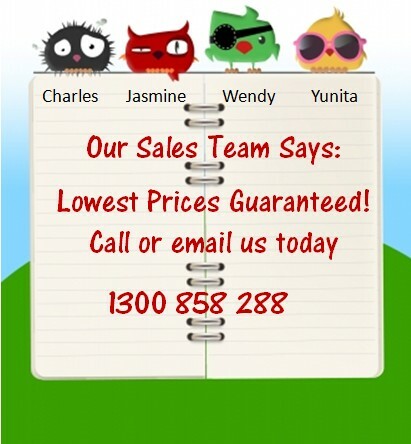 Feel free to contact our sales team for information and recommendations.